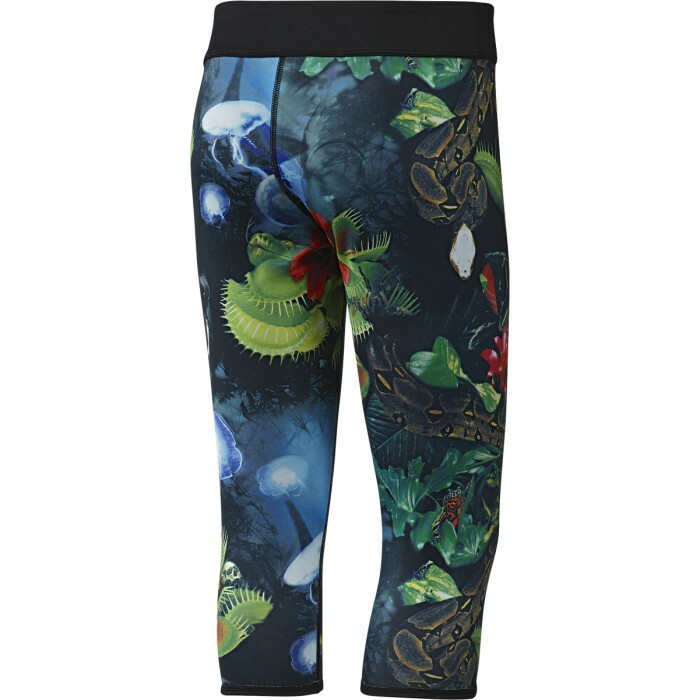 Dámské oboustranné capri z funkčního materiálu. Some days its a jungle in there. Head to your local box in a capri training tight built to blend in. It wicks sweat, moves freely and keeps things comfortable at the waist. 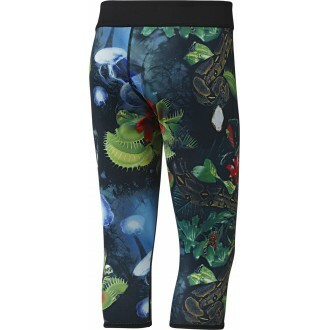 Meanwhile the reversible design offers a solid side for one workout and a wild side for another. 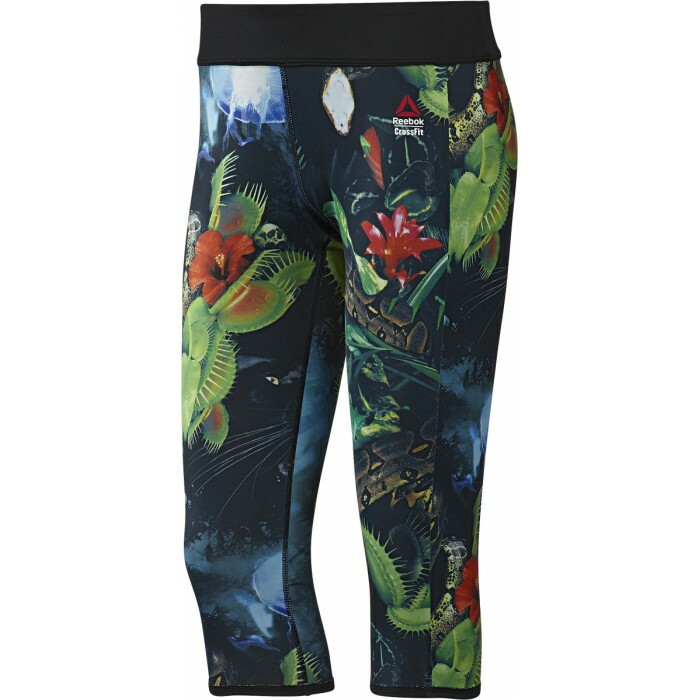 Značkové dámské produkty Reebok Dámské capri CrossFit Reversible CHASE B45247 patří do kategorie Kalhoty. Produkt koupíte pod kódem B45247. Tento produkt máme skladem. Nyní sleva 26% na tento produkt.